This EP includes two amazing progressive house tracks. Nick Tomassetti is a young brightest hope music producer from California, USA ! After many small successes winning contests, he has started to make a name for himself. He is currently attending Berklee College of Music in Boston and studying for a degree in Electronic Production & Design. He is an icon of the Malaysian Club Scene, and he is managing 220V Recordings. You can hear two amazing progressive emotional tracks. gr8 pack! 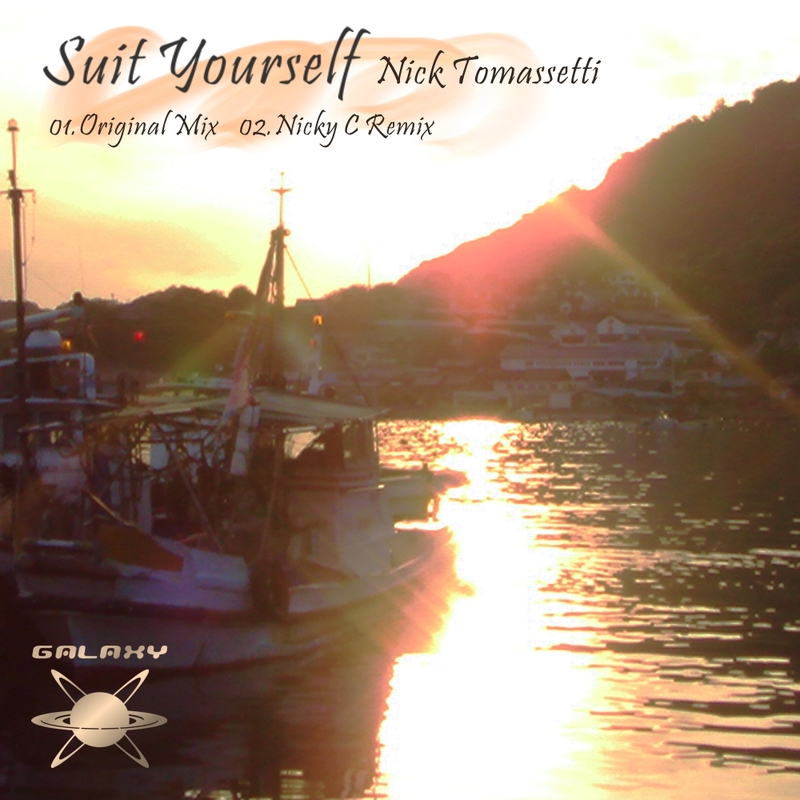 really diggin the Nicky C Remix! very hot!!! fat Synth-Backing & cool SFX sounds good!! Original is very nice progressive track! Nice tracks, but not for me this time, thanks. Simple yet very effective & melodic! Both are great works,Very bittersweet. Wow, that’s cool.That’s really cool! Amazing! !